Made with 100% Super stretchy and warm Ultraflex Neoprene. Resin Ink Composite grip palms - no more slips. Glued and Blind-stitched seams for extra warmth. 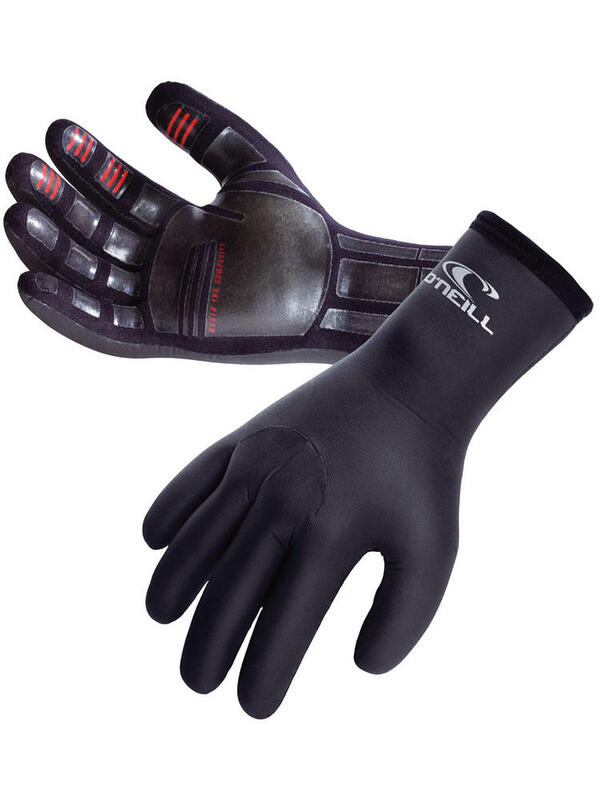 With the New Formula Polygrip, 100% Ultraflex Neoprene and Wind Resistant Smooth Skin backhand, the O'Neill SLX 3mm glove will keep you fingers toasty all winter long. 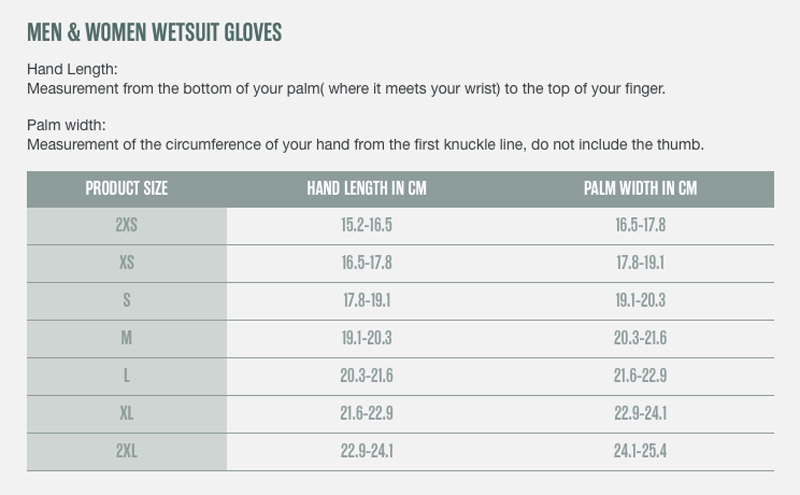 Ideal for surfing, kitesurfing, windsurfing or any water sport where you want to wear gloves, but still require some feeling. These Neoprene Gloves offer a great combination of warmth and flexibility to keep you out on the water.